So you need to sell your house before the new year, whether for tax benefits or a job relocation or whatever reason. The new year is fast approaching so selling your house in Floresville may seem like a daunting process at this point. The market at this time of year usually isn’t very hot, but competition is less stiff and buyers motivated. So it will take some work – working on curb appeal, making improvements, and hiring an agent. 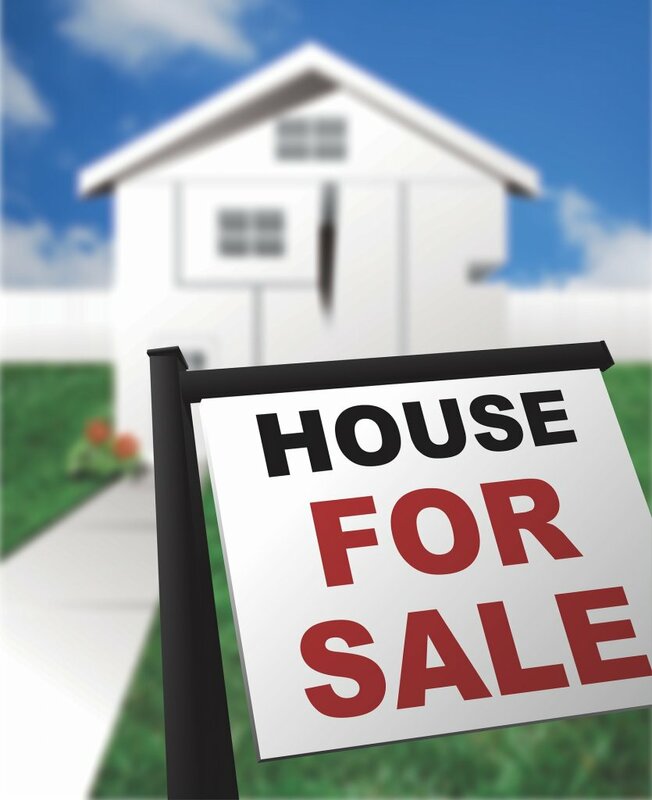 Here, then, are our tips for selling your house before the new year in Floresville. Often, you will be advised against spending money on an inspection (generally ranging from about $270 to almost $400) because the buyer will have to get one done prior to closing. But this advice misses a very important point. And that is that you need to be aware of any problems ahead of time – before they are discovered in the buyer’s inspection. That way, you can be proactive and address any problems ahead of time and have the house in tip-top shape before the buyer’s inspection. That means less to negotiate with the buyer when you get an offer and go through the option period. Plus it is impressive to the buyer when there is not many problems or issues on the home inspection. Take care of landscaping tasks like raking leaves, trimming shrubs, and laying down new mulch. Putting planters at the front door and patio. An agent can help you price strategically – neither too high nor too low, but at the optimal spot on the possible range of prices. Getting the price right the first time around can save you a lot of money, time, and frustration. The trick is getting the price as high as possible without crossing over the line where it will drive buyers away. You want to be seen as a good deal instead of wanting too much for this house. If selling your house before the new year in Floresville is truly your goal, then you need the services of a local agent. With her finger on the pulse of the local market and possibly a list of interested buyers already in hand, a local agent can help you sell more quickly. Just be sure to interview possible agents, asking them about sales records and their recent listings.